Nightmare puppet. ('-' ). HD Wallpaper and background images in the Five Nights At Freddy's club tagged: photo. 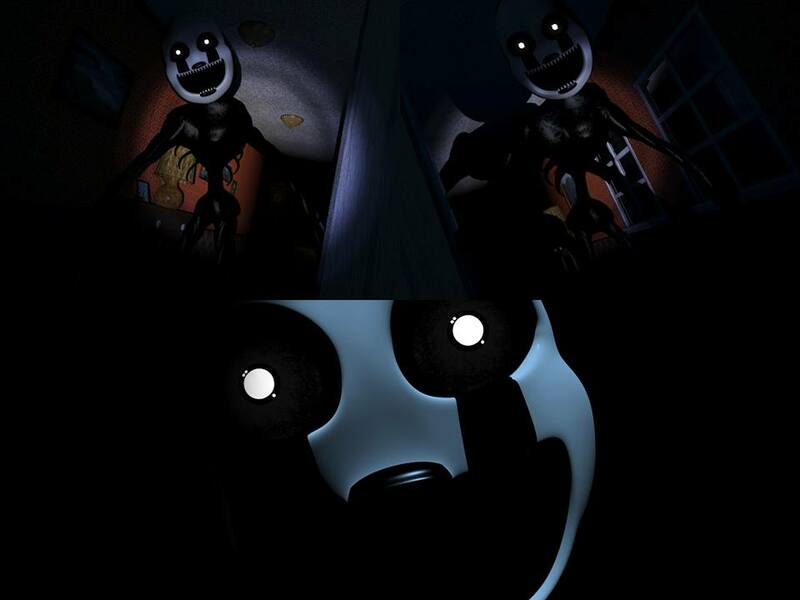 This Five Nights At Freddy's photo might contain động cơ đốt trong, băng, and đá.